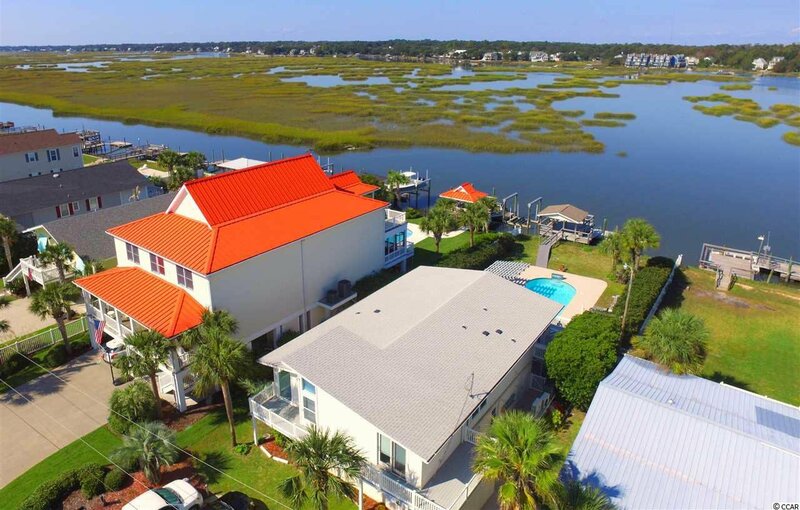 INLET CREEK home! 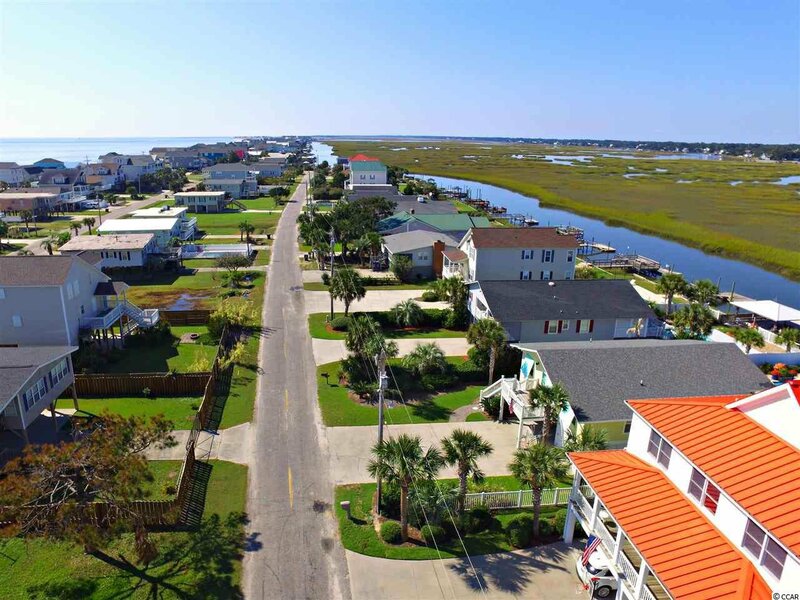 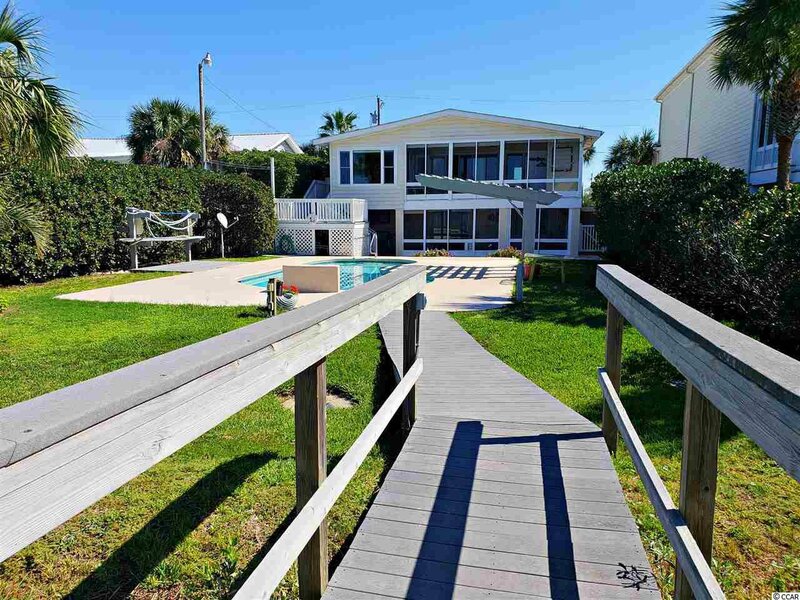 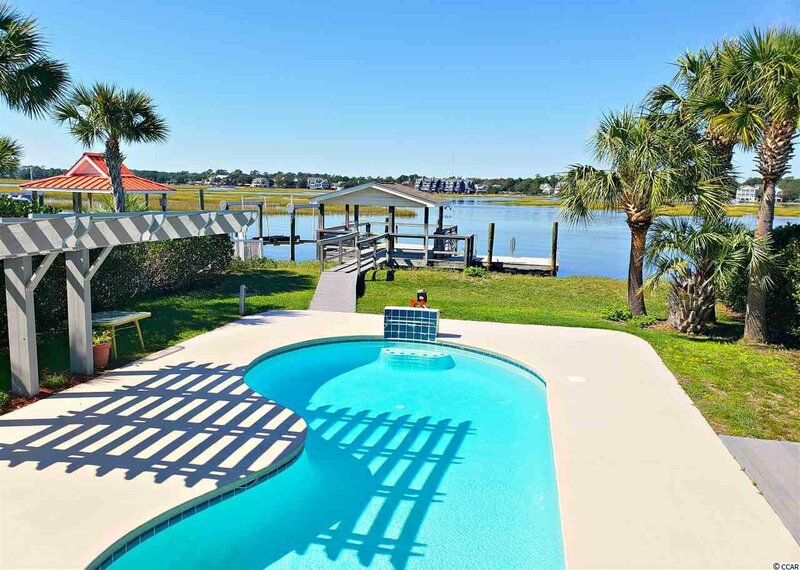 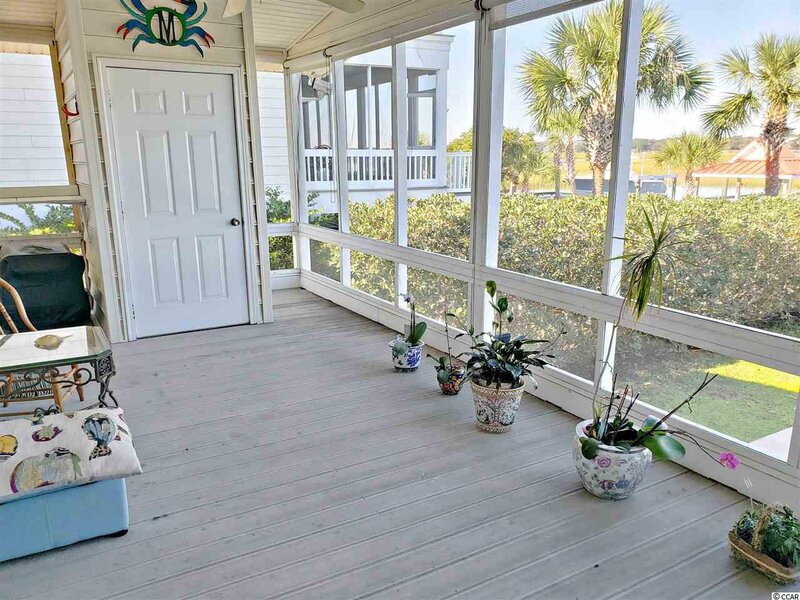 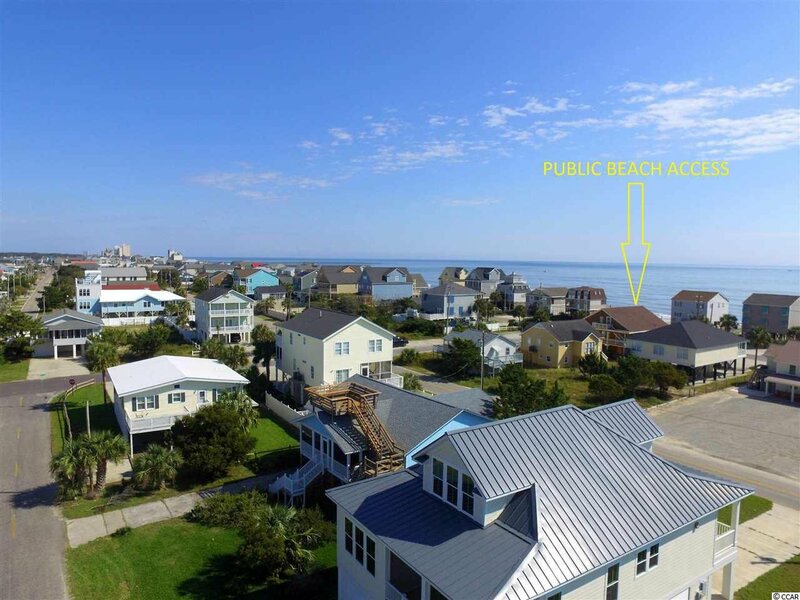 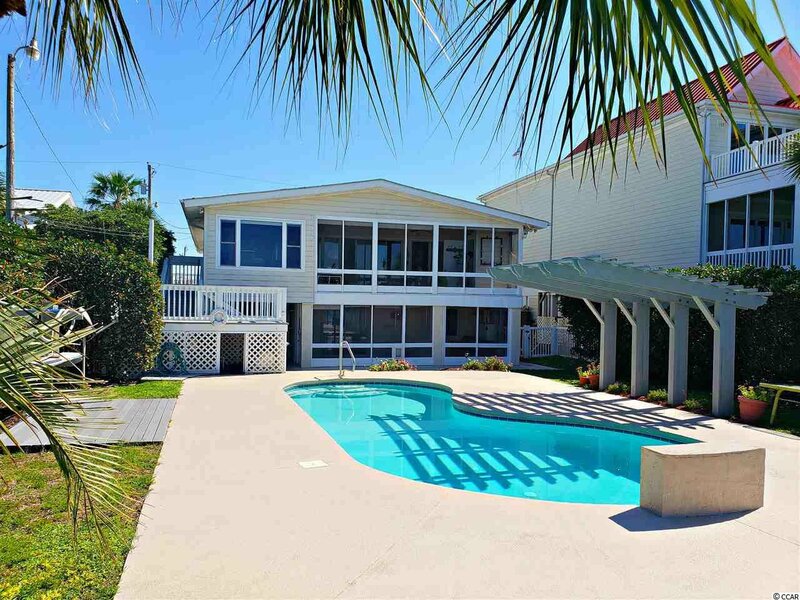 This 4br/4ba direct creek front home is located just one block to the beach with easy beach access. 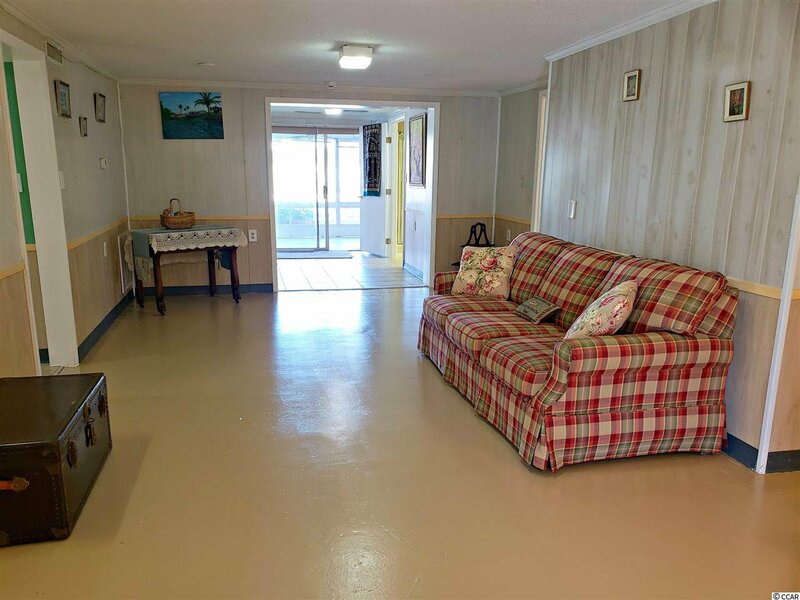 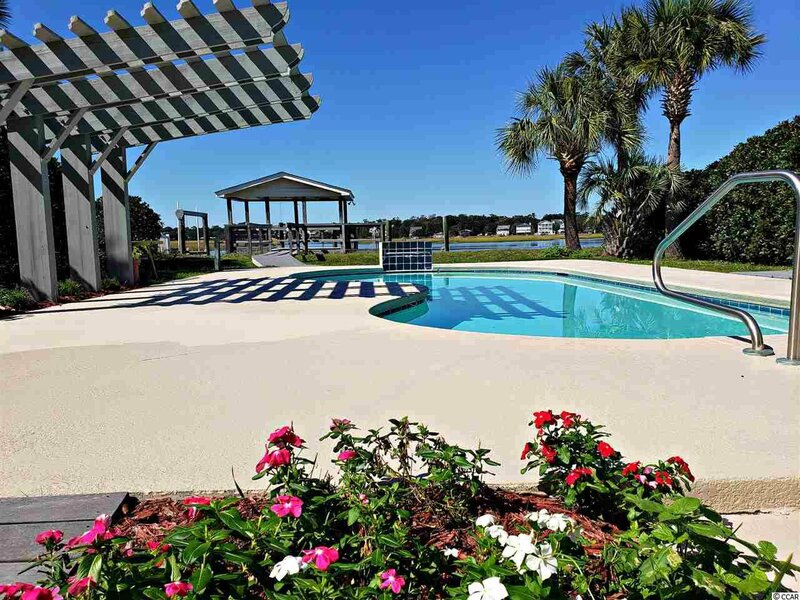 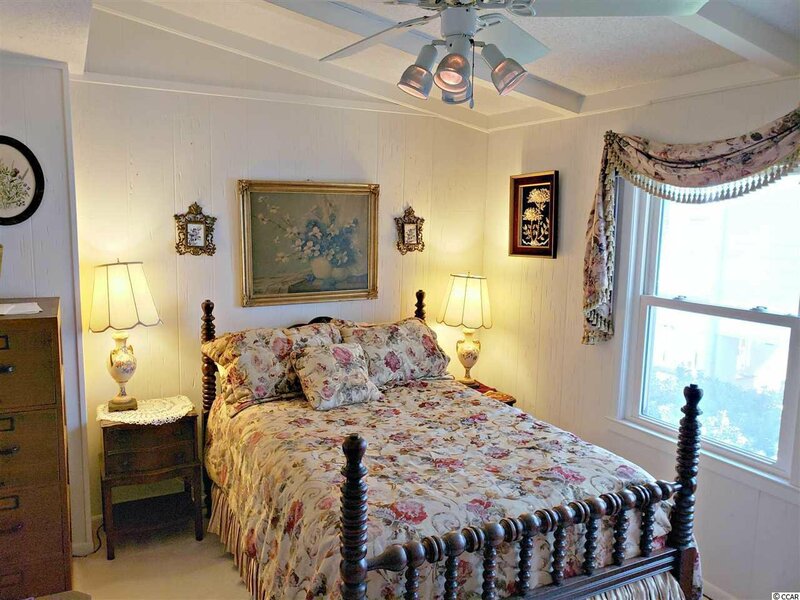 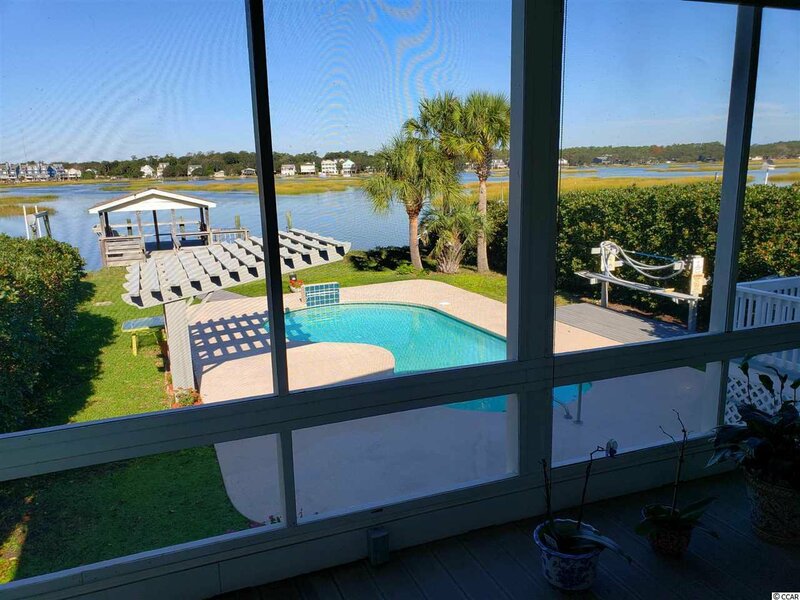 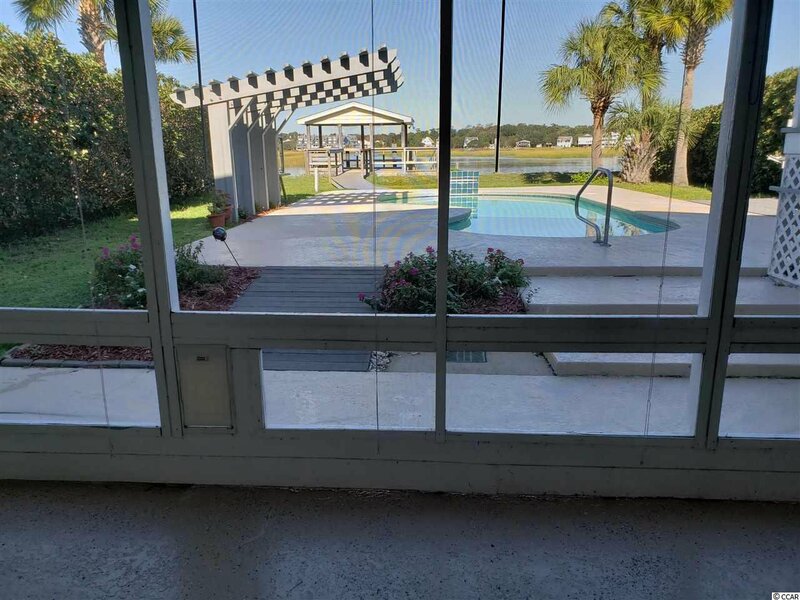 Both upper and lower level include a full kitchen, large living room, two bedrooms, two full baths, and huge screened in porch overlooking heated pool and inlet creek. 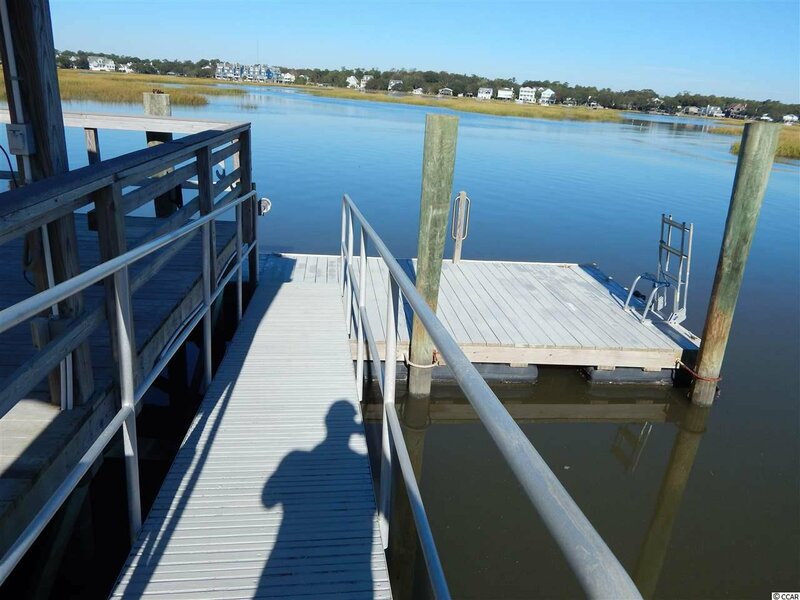 Imagine yourselves setting on the covered stationary dock with evening breezes and ever changing picturesque sunsets?! 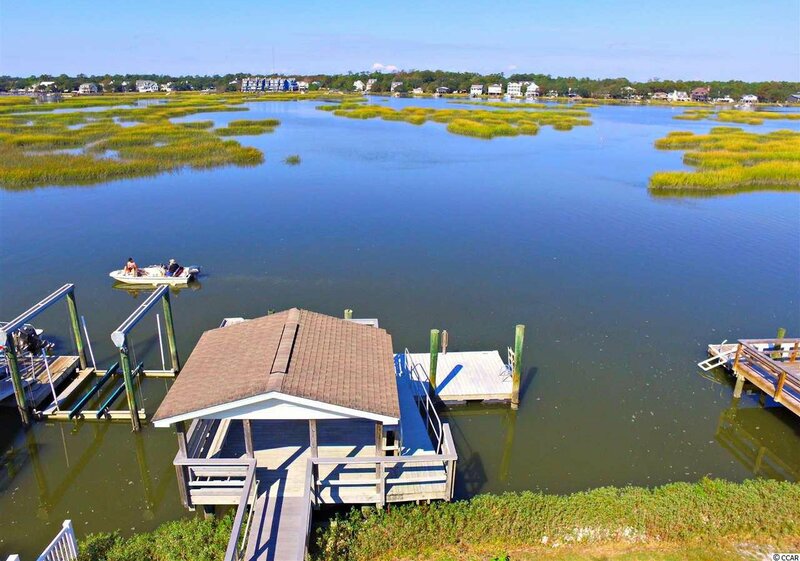 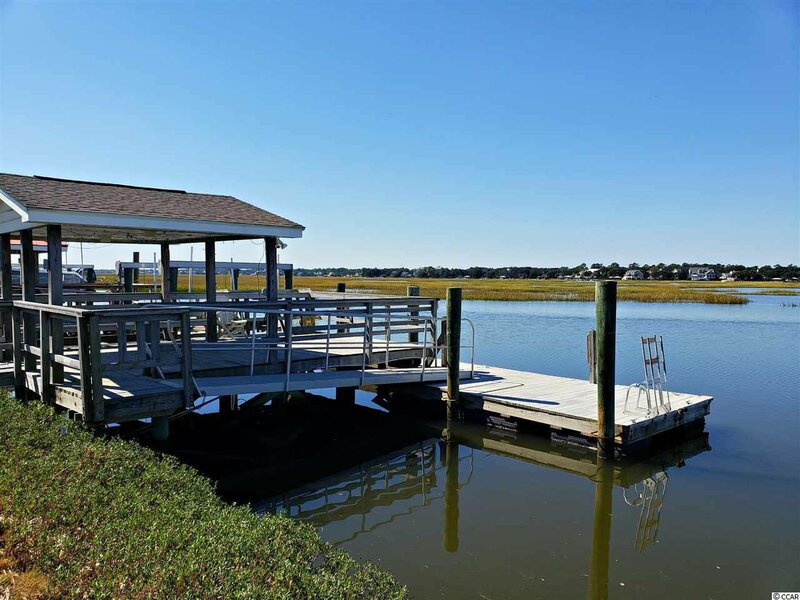 This lot location has some of the WIDEST inlet creek views from Atlantic Ave to Marlin Quay Marina. 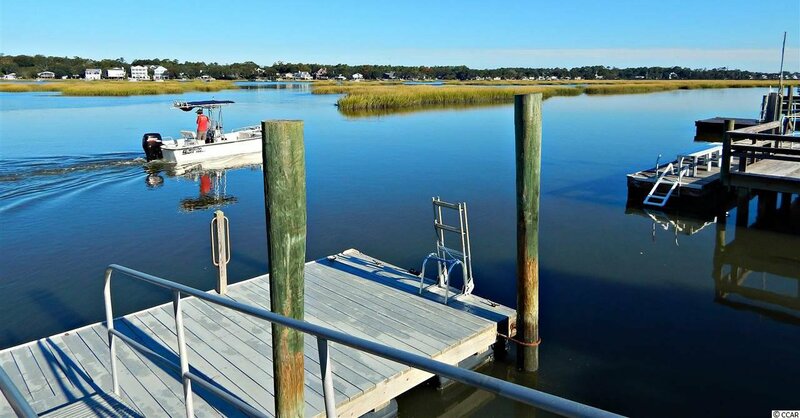 At low tide, you still have plenty of water so your boat doesn’t sit in mud. 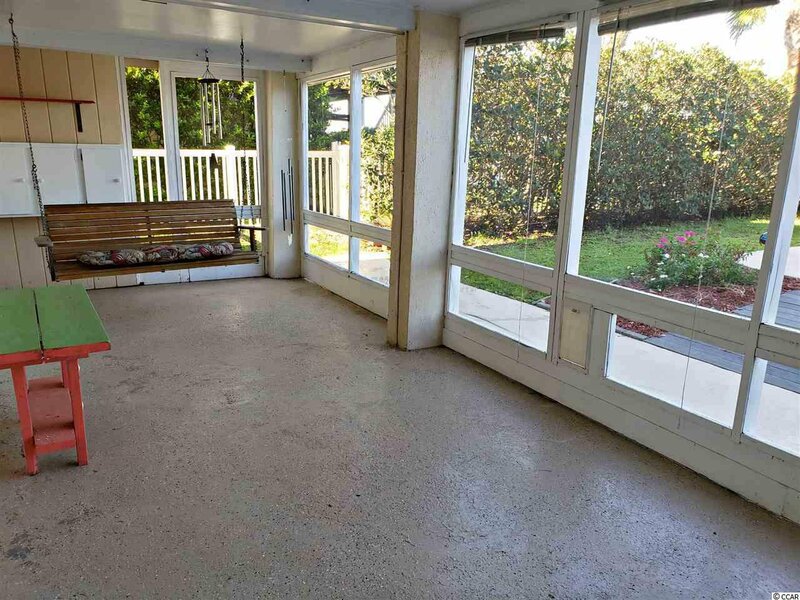 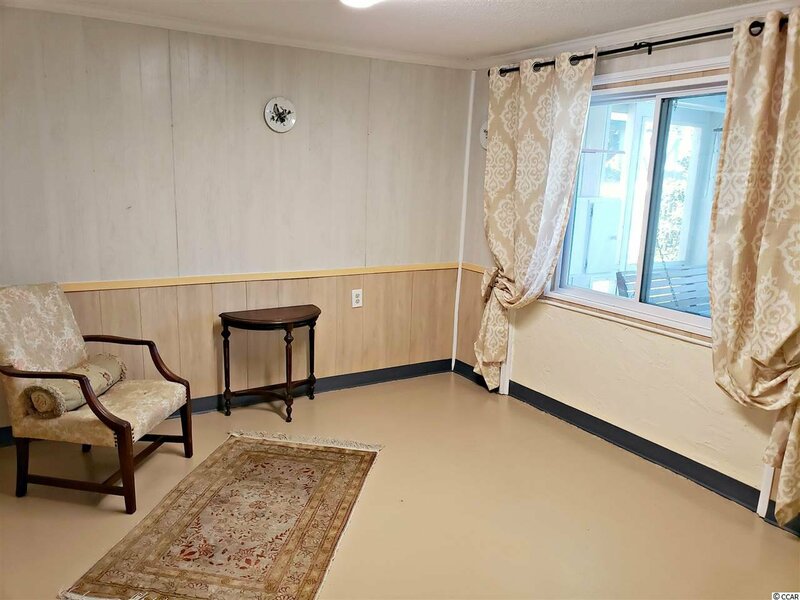 The lower level has many possibilities: mother in law suite, man cave, rental property or for larger family? 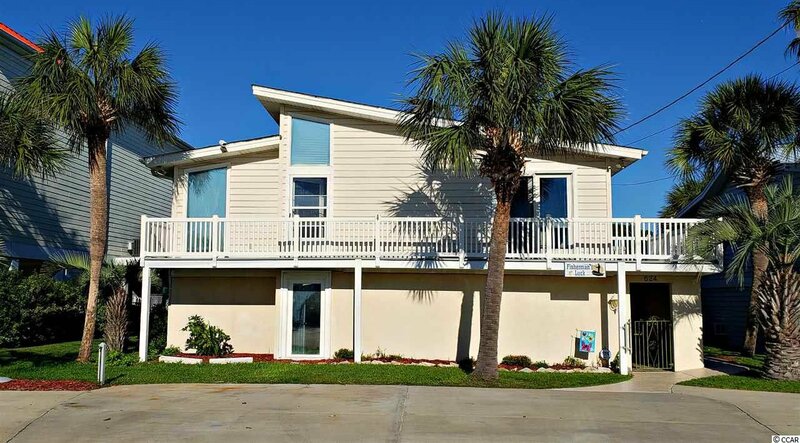 This home is equipped with video surveillance and dual alarm systems. 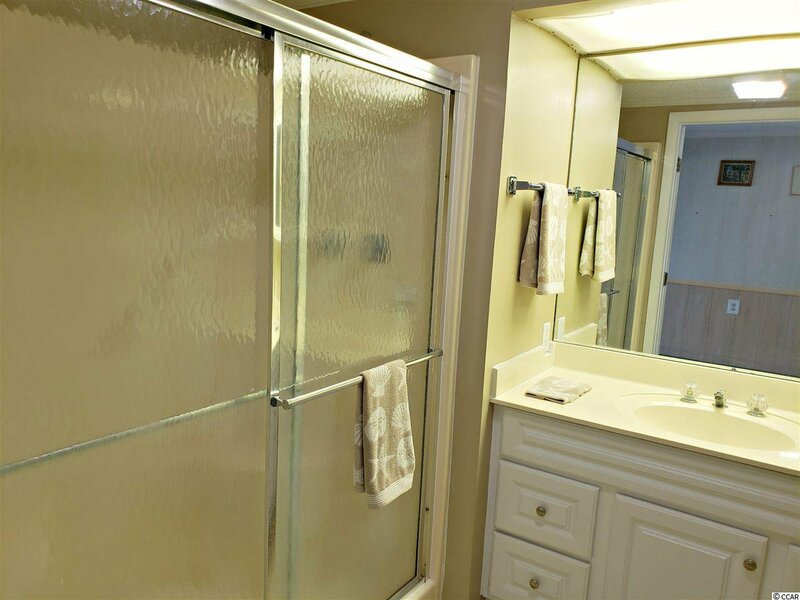 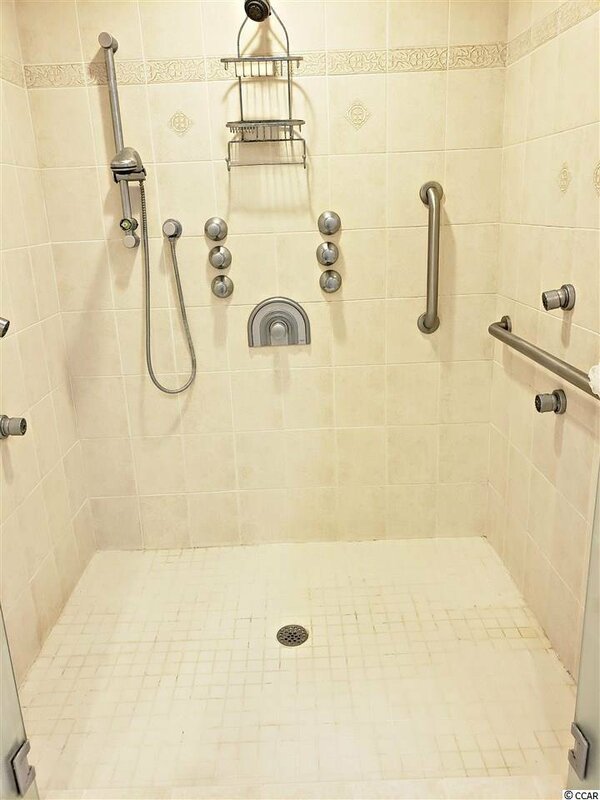 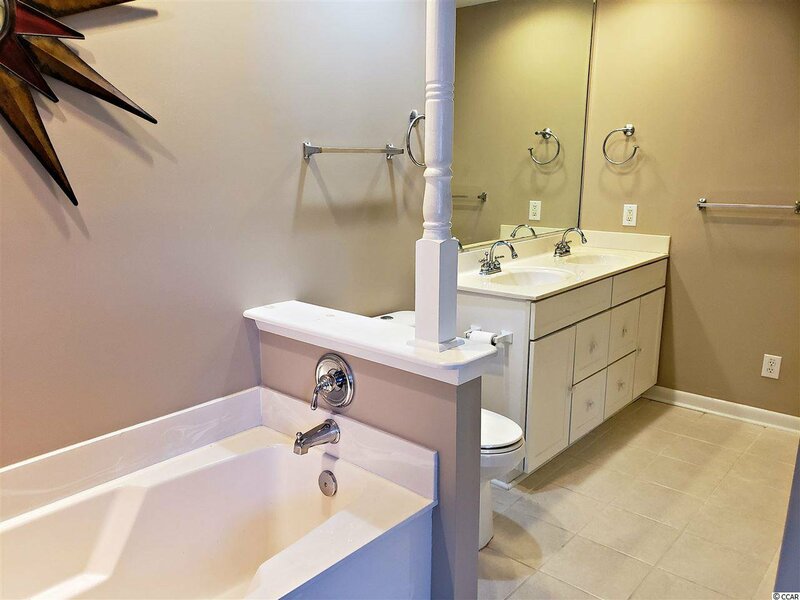 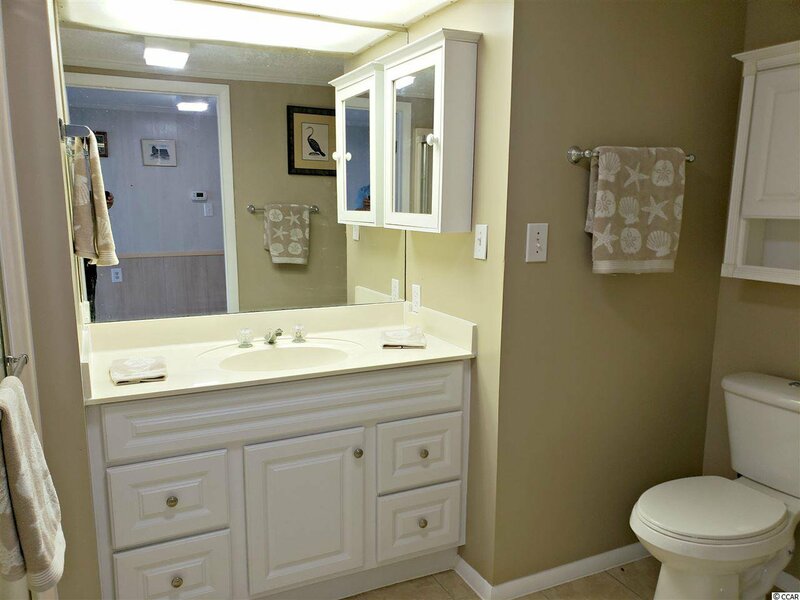 The master bathroom has large walk in tiled shower with 4 showers heads and multiple body spray ports. 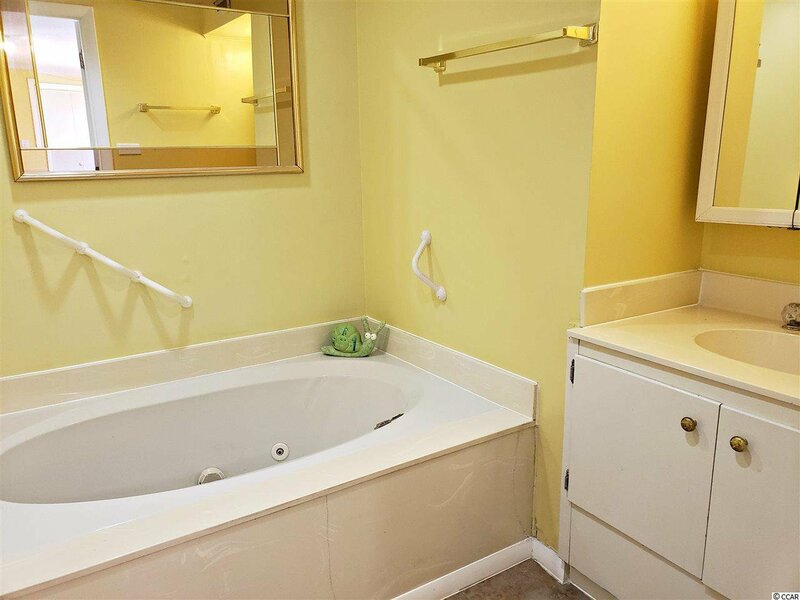 If you need to soak, you can also enjoy deep garden style tub. 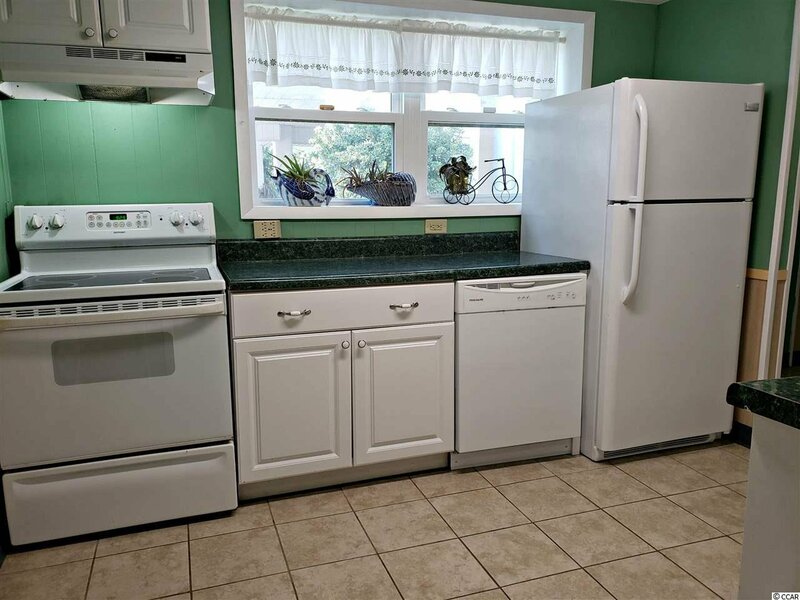 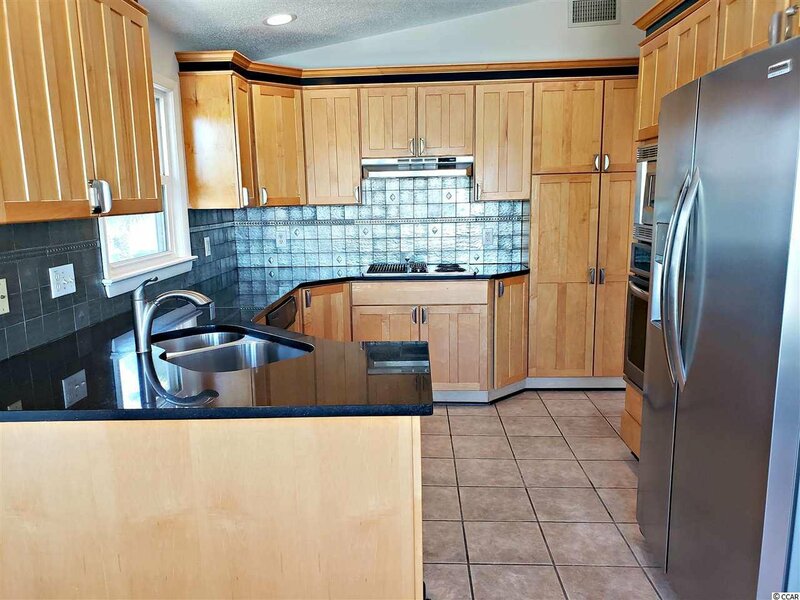 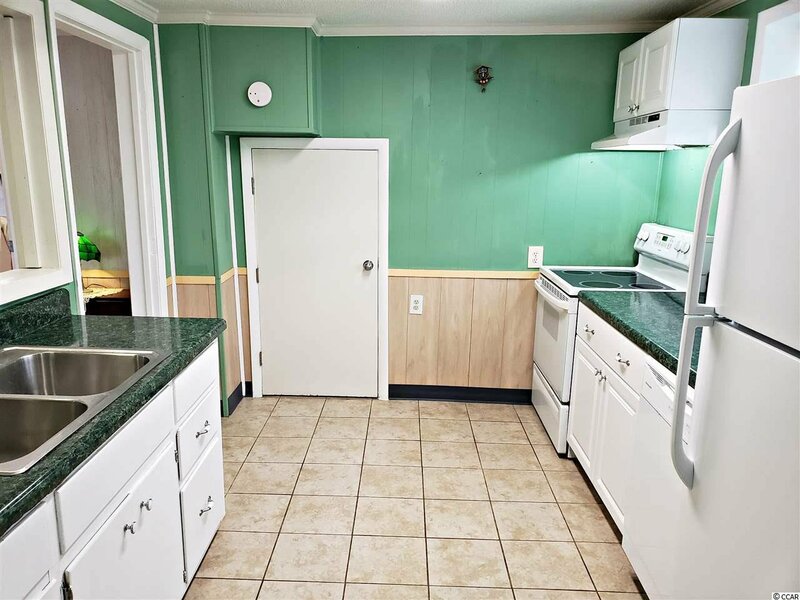 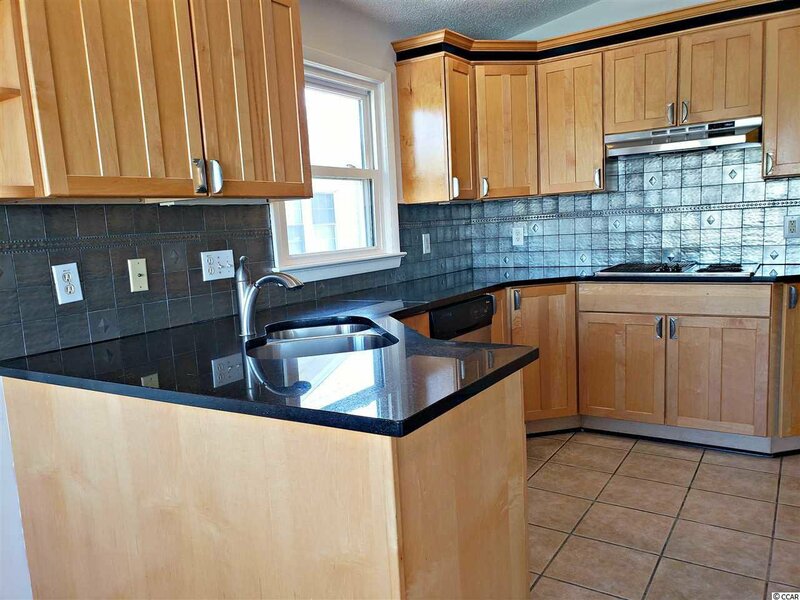 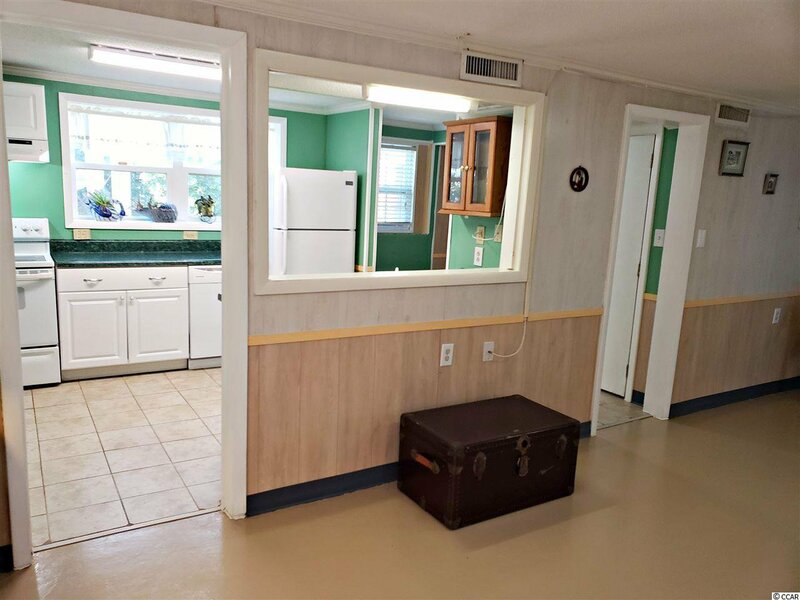 The kitchen has granite counter tops, custom wood cabinets, and stainless steel appliances. 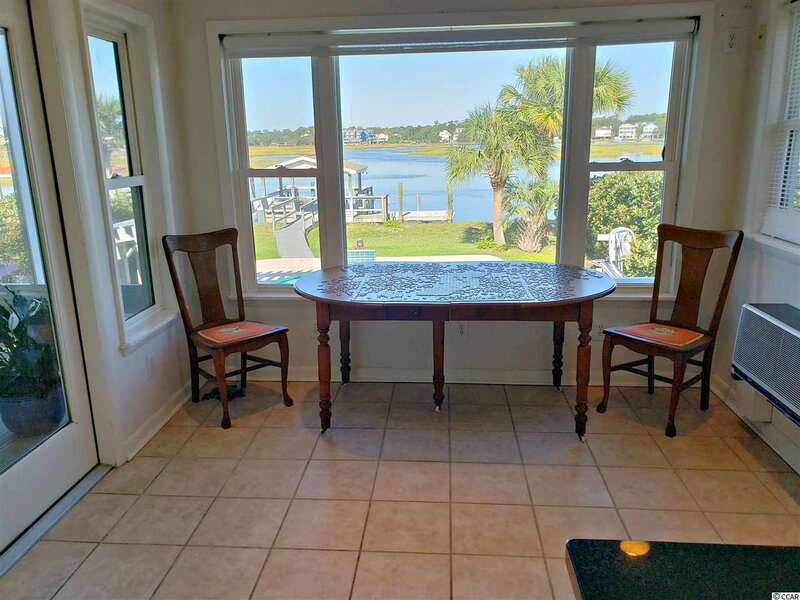 From the upper level you have spectacular pool and inlet views from kitchen, breakfast nook, family room and living room areas! 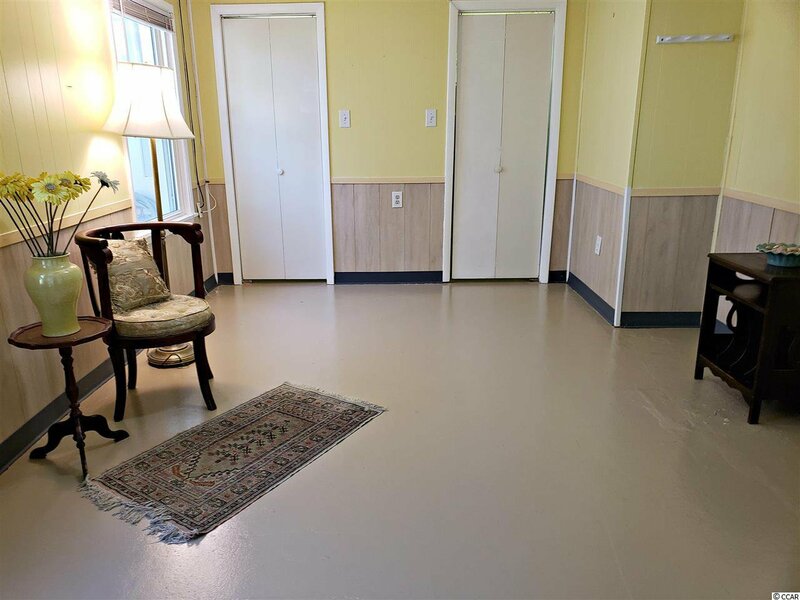 New laminate floors installed November 2018 on second floor in master bedroom and living room space.